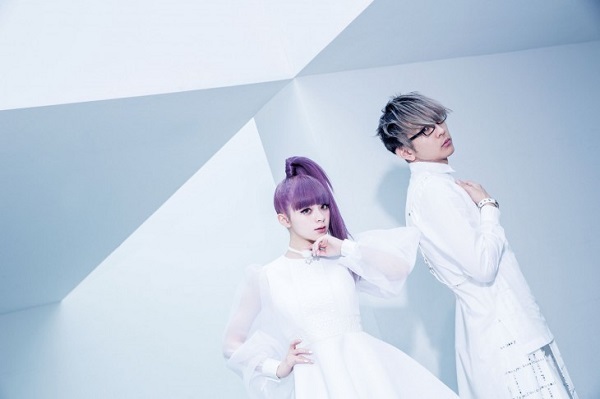 First full studio album by Japanese pop duo GARNiDELiA. 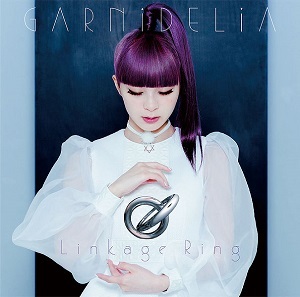 This album did under-perform in Japan, peaking at number eleven in Oricon Weekly Album Chart. But this album get many favorable reception from various music critics, who praised the groups experimentation of musical genres and praised the lyrical content and production. 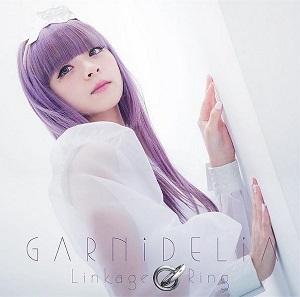 This album includes three of their previous single : ambiguous, grilletto, and BLAZING. This album also includes their latest highest charting single PRIDE that was released as promotional digital single in Japan. 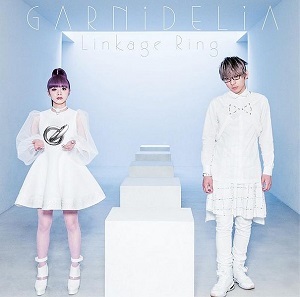 GARNiDELiA promote this album with their live Stellarcage Tour around mid-2015. This album released in three version : one regular edition and two limited edition. Blu-ray and DVD from limited edition contains four music videos and footage from their live stellarcage (three songs). 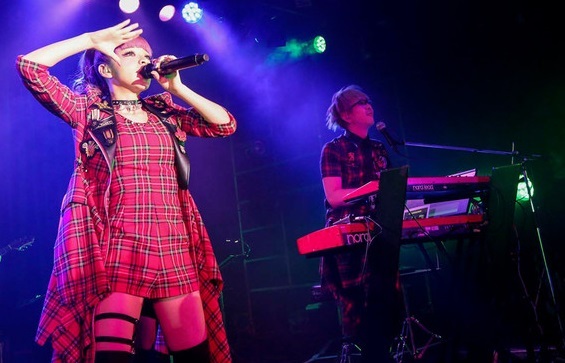 All lyrics written by MARiA herself, except Futariza Ryuuseigun, Steps, and grilletto that written by MARiA and toku together, and ambiguous that was written by Meg Rock.